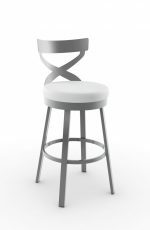 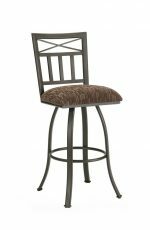 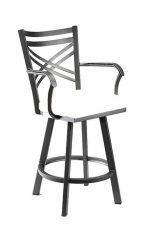 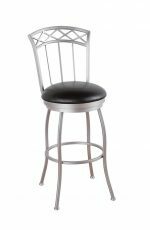 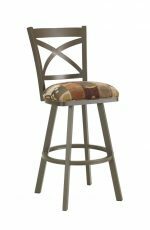 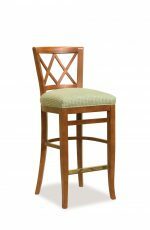 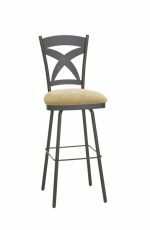 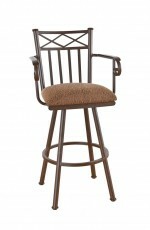 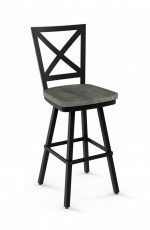 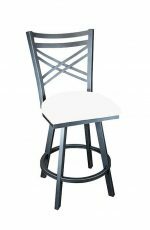 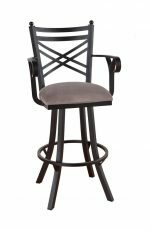 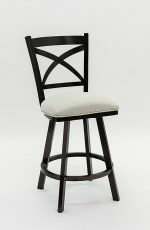 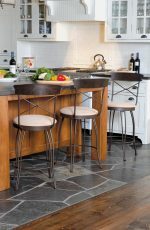 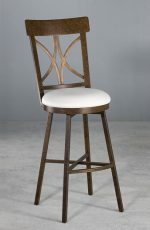 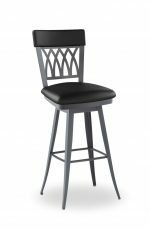 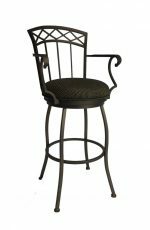 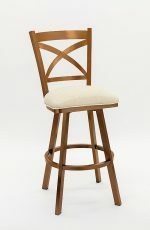 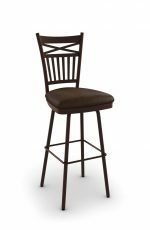 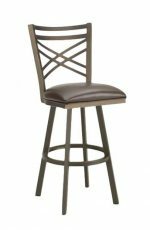 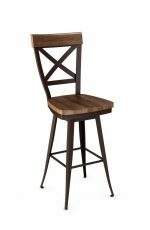 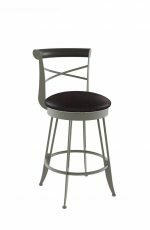 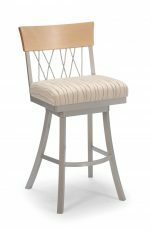 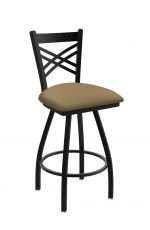 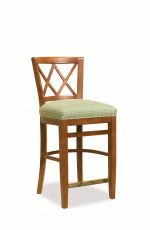 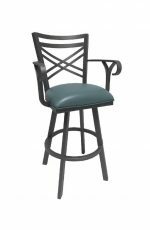 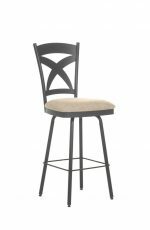 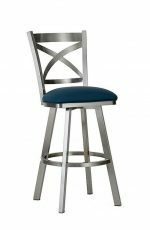 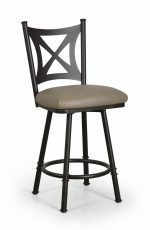 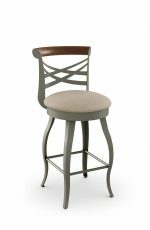 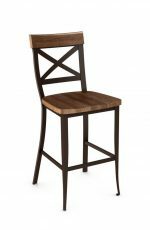 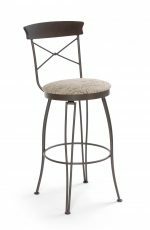 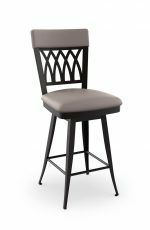 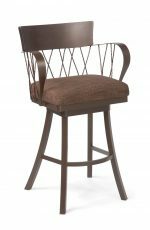 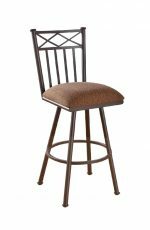 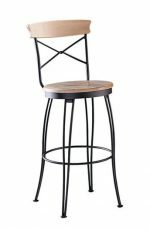 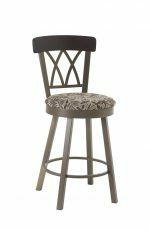 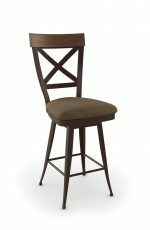 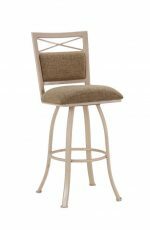 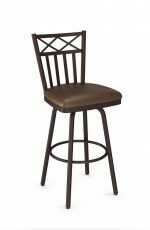 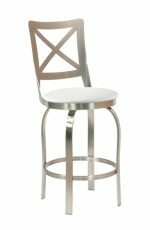 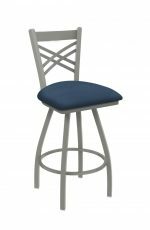 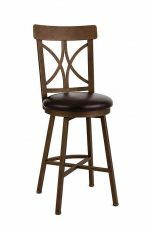 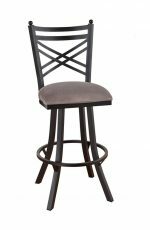 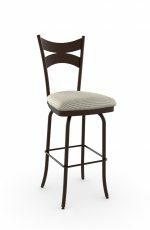 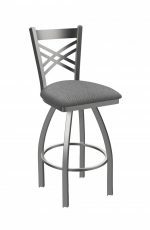 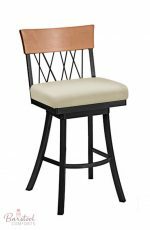 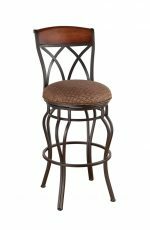 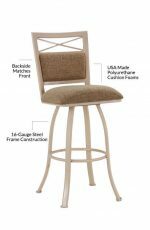 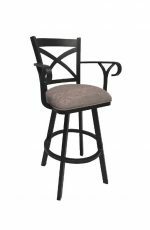 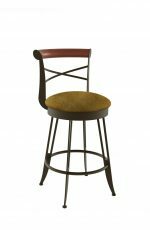 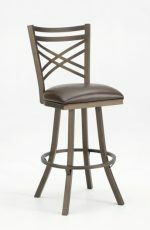 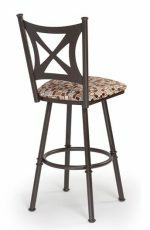 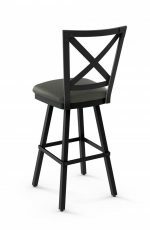 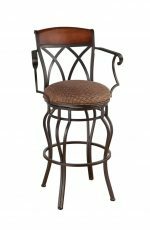 Cross back designs on bar or counter stools are a handsome addition to your kitchen island. 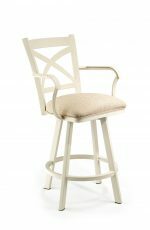 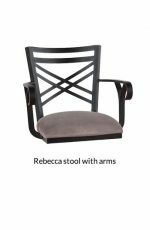 While it can be a common design, these styles burst outside the box in playful and elegant manners. 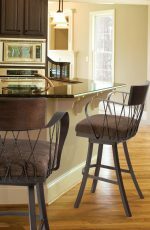 Some designs offer a double criss cross design, a more zig-zag approach, bring in ornate elements. 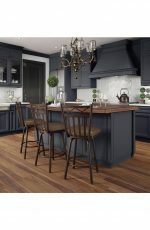 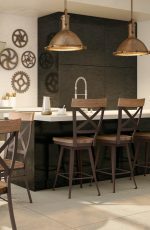 This style tends to fit well in traditional kitchens, but can also lend itself into industrial styled kitchens and even modern kitchens. 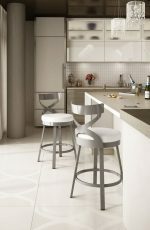 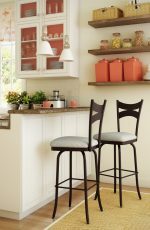 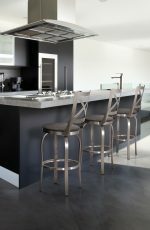 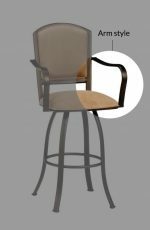 Enjoy a timeless design in your kitchen with our cross back bar and counter stools.